We manufacture quality composite fibreglass residential doors and this is where we’ll announce the most recent additions to our web site, certifications and new product offers. If you’ve visited us before and want to know what’s changed, take a look here first. Investing in Welsh page and logo added. Steel Security Door range added. 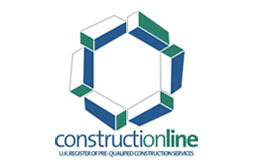 Constructionline approval (Our reference: 60857). Juliet Balcony Designs available (Painted, Galvanized Steel). Cottage Door Design Range Added. PAS23 and PAS24 Security Testing Passed – to Secured by Design standards. IDM Doors Limited Company Registration. 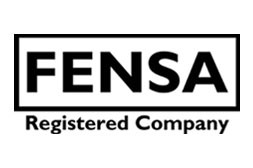 Fensa registration (IDM Certificate Reg No: 32693). PAS23 and PAS24 Re-Testing to 2007 standards completed and passed. 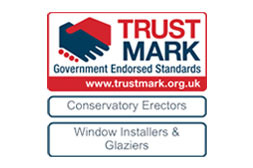 Secured by Design Upvc Window range approved by the BBA. 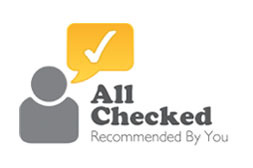 Accredited Contractor CHAS Contractors Health & Safety assessment scheme. 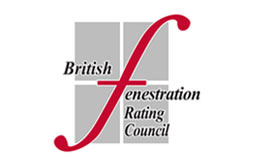 BFRC Authorised retailer to supply windows and doors to latest energy rating standards. 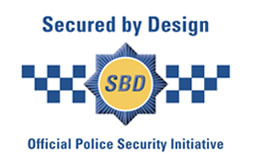 Secured by Design Accreditation started with BBA.